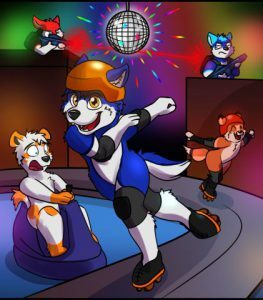 Kerfluffle 12 – Get Your Rink On! – Saturday, Jan 5, 2019, at a roller rink! 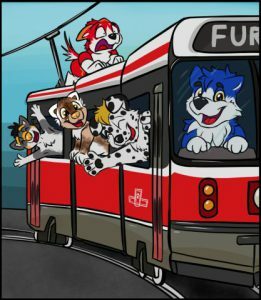 Kerfluffle 11: Tails on the Rails – Saturday, Nov 10, on a streetcar! 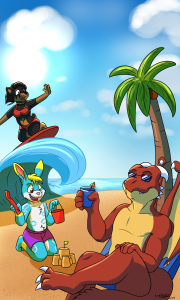 Kerfluffle 10: A Bridge To Fur – Saturday, Sep 29, under a bridge! 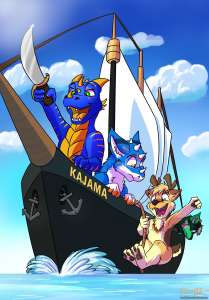 Kerfluffle 9: All Paws On Deck – Saturday, Aug 18th, on the Tall Ship Kajama! 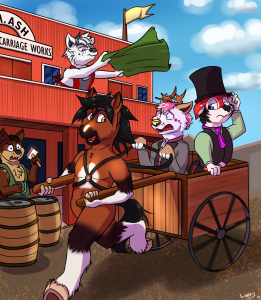 Kerfluffle 8 – Friday, Jul 20th, at Black Creek Pioneer Village! 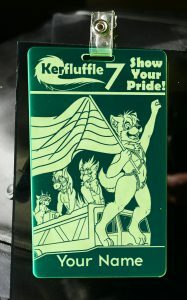 Kerfluffle 7 – Sunday, Jun 24th, at the Toronto Pride Parade! Kerfluffle 6 – Monday, May 21st, on the Toronto Islands! 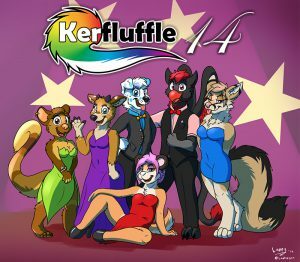 Kerfluffle 4 – Feb 17, 2018, on a Streetcar.